The island nation of Mauritius provides a myriad of attractions to please all leisure travellers across the world. One such iconic attraction that you should not miss is the Vallée de Ferney. More than just a scenic green space, the Vallée de Ferney is a refuge for those seeking to get away from the everyday hustle and bustle. 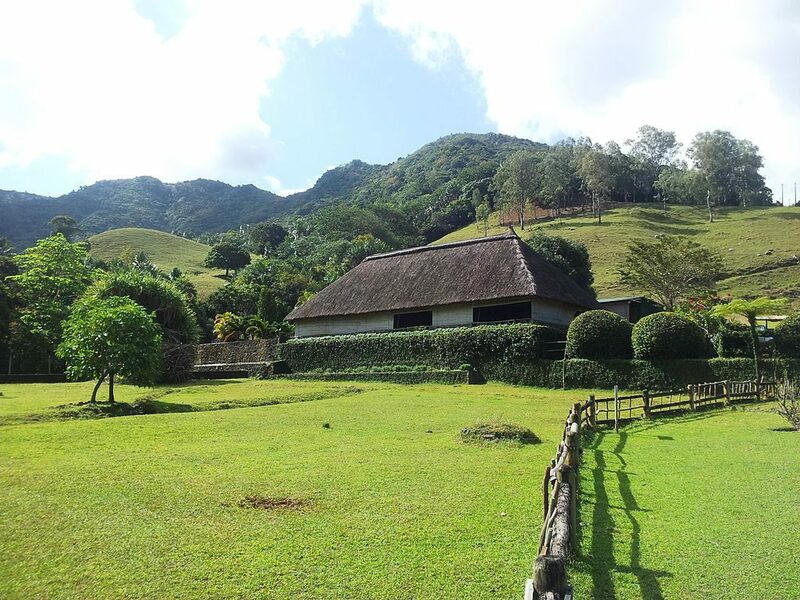 It is located in the Bambou Mountains north of Mahebourg and known around the world for its unique biodiversity. Vallée de Ferney is one of the most beautiful wildlife reserves in terms of atmosphere and the diverse collection of flora and fauna. Trekking along this 200-hectare nature reserve is a kind of meditation that will calm your mind. Exploring the Vallee de Ferney is more than a leisurely ramble; it is a unique place that combines the environmental protection with the pleasure of hiking. Don’t forget to catch a glimpse of some of its endemic species like the d’Eugenia bojeri, Olax psittacorum, and Pandanus Iceryi. If you are luckier, you will spot the Mauritian Kestrel (an endemic bird to the forests of Mauritius) looking for its prey! Before commencing your journeys in this part of the world, do take note of the available accommodation options. As a word of advice, base yourself in one of the best resorts in Mauritius within easy reach to this attraction, such as The Residence Mauritius by Cenizaro. After exploring this amazing wildlife reserve, embark on a memorable gastronomic journey at the Vallee De Ferney Restaurant. Entice your taste buds with succulent Mauritian dishes.